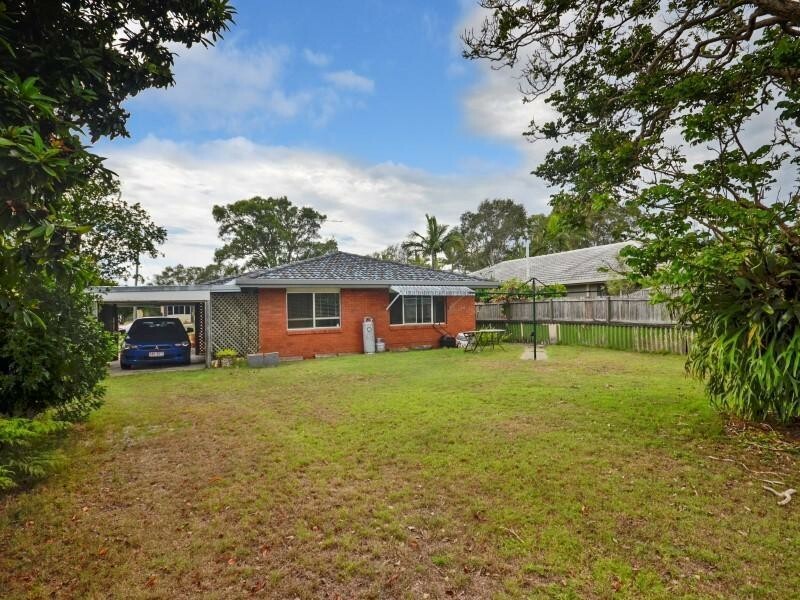 38 Coronation Avenue, Golden Beach, Queensland 4551 | Caloundra - 23114. 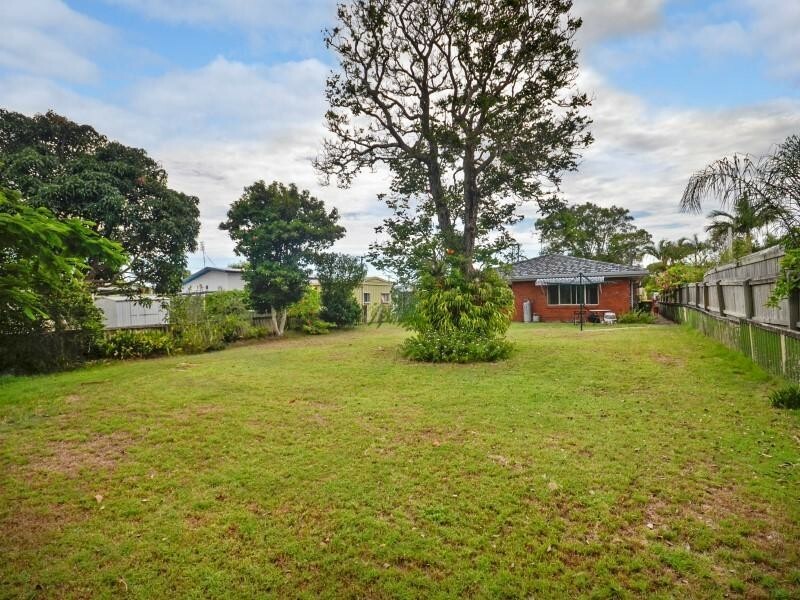 Real Estate Property For Rent on the Sunshine Coast. 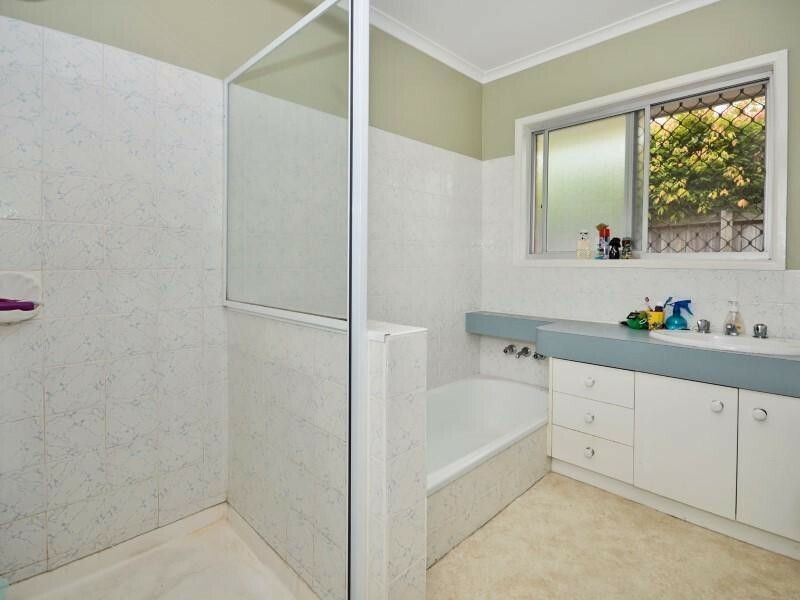 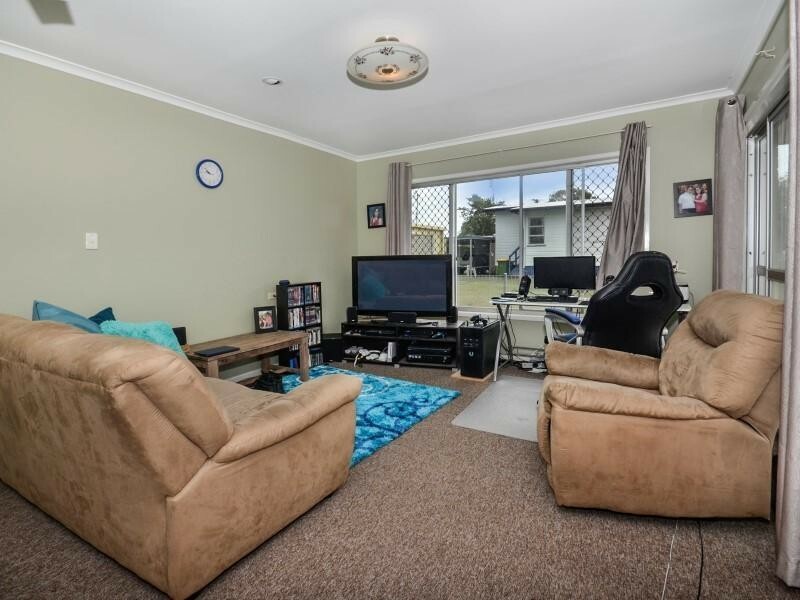 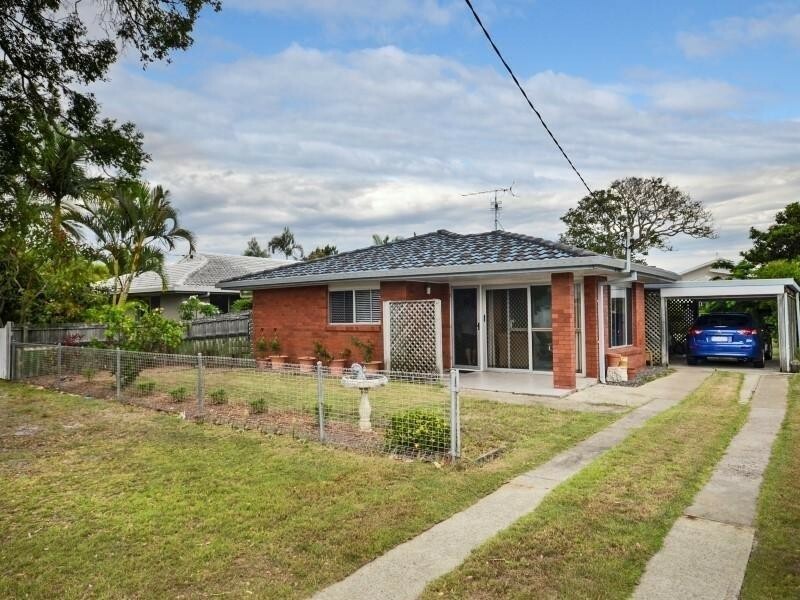 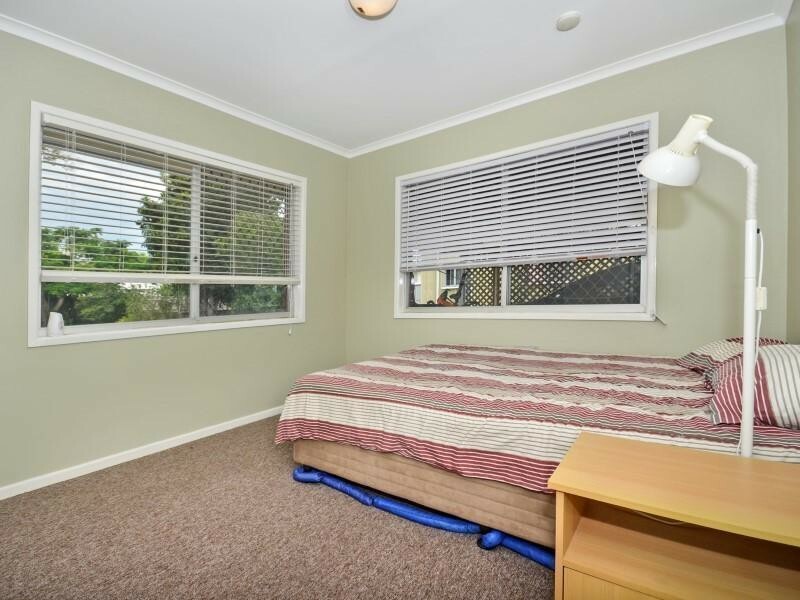 This neat and tidy 3 bedroom home is perfectly positioned away from the hustle and bustle however you remain only a short walk or drive away from all amenities including a choice of shopping centres, medical facilities and both public and private schools. 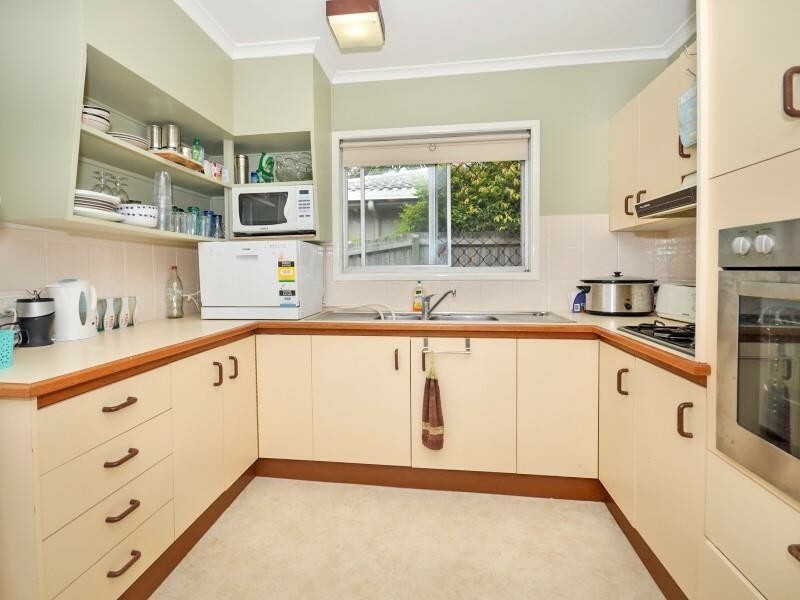 With an open plan living area, dining and a kitchen with ample storage space and stainless steel appliances. 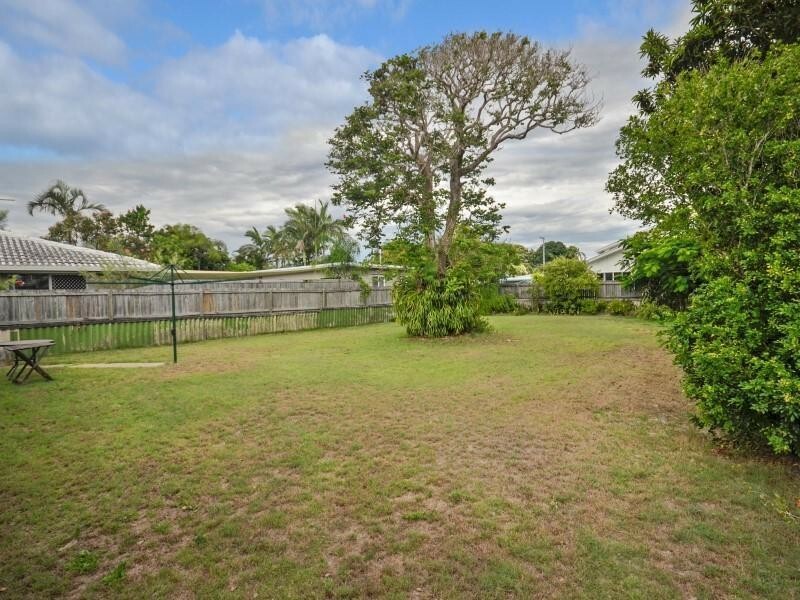 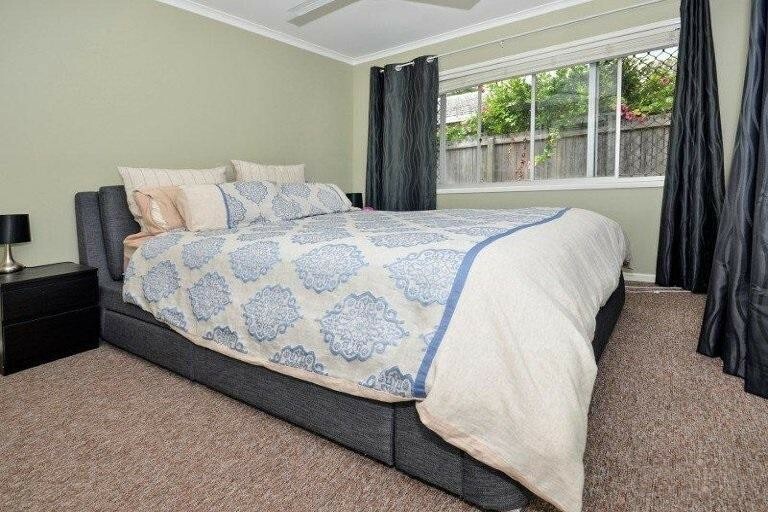 The property features a large fully fenced back yard with plenty of room for the kids and pets to play.